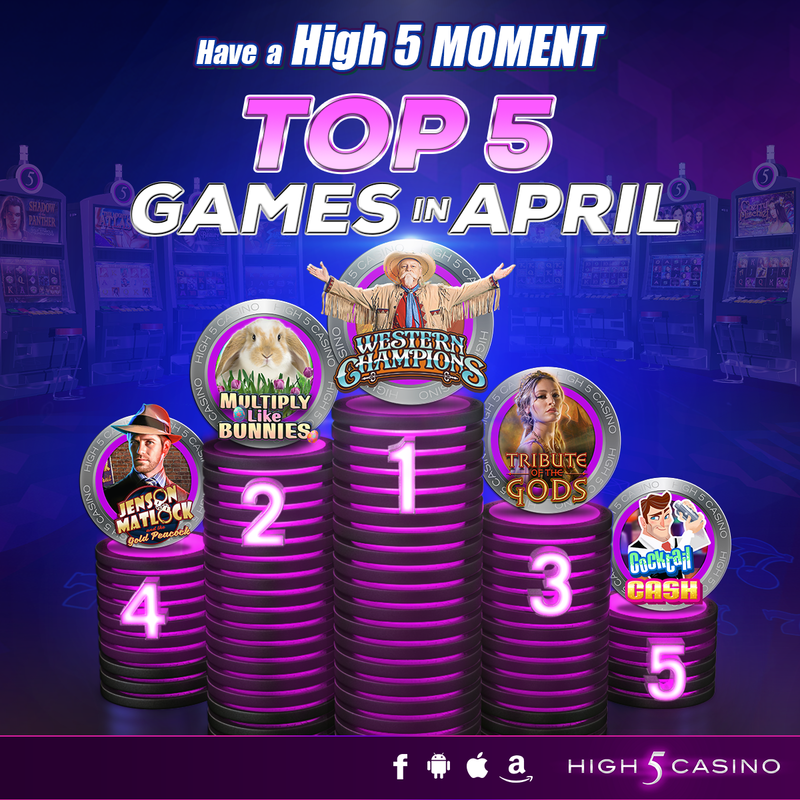 This entry was posted in Electri5 Casino, H5C Stats, High 5 Casino, High 5 Games, High 5 Moments, High 5 Vegas and tagged App Store, Apple, Facebook, Free Games, game preview, Game Spotlight, High 5 Casino, High 5 Casino Mobile, High 5 Games, iOS, iPad, iPads, iPhone, iPhones, mobile gaming, Slot Fundamentals, slots, social gaming, statistics by hoothigh5. Bookmark the permalink. Love that you continue to expand your sites. I love and play all your sites. No other app out there meets your standards. Thanks! Cocktail Cash is my favorite new slot game. I had my biggest win ever on it. Thanks for the fantastic variety of games!! !